It's not just about spaghetti–that's for sure! 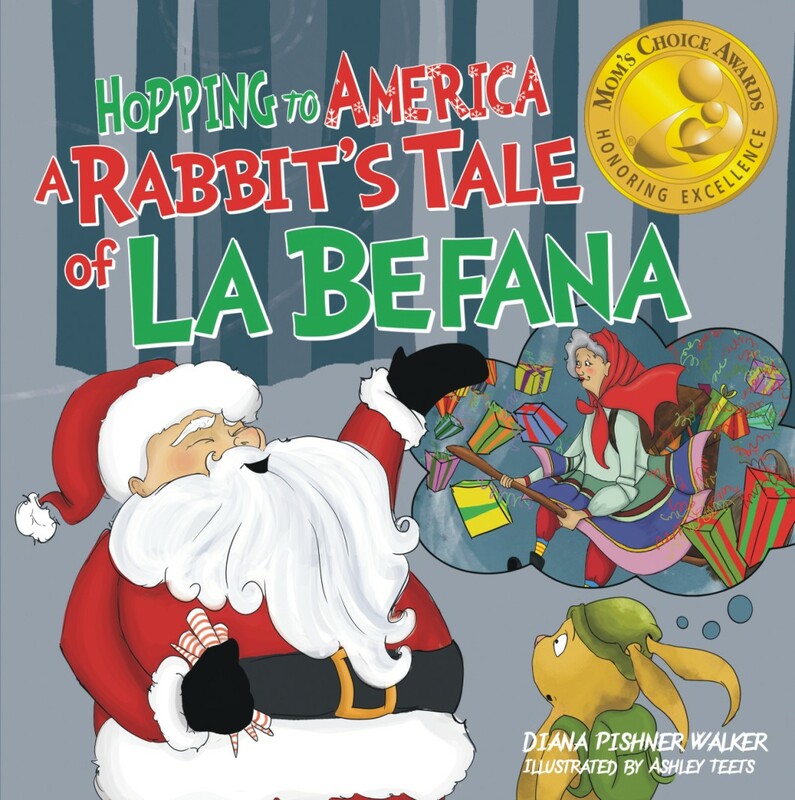 Growing up in an Italian family was a wonderful experience for author, Diana Walker. Many will relate to the Italian heritage stories and the special family times. Italian traditions and the culture of Italy are beautifully illustrated by Ashley Teets. 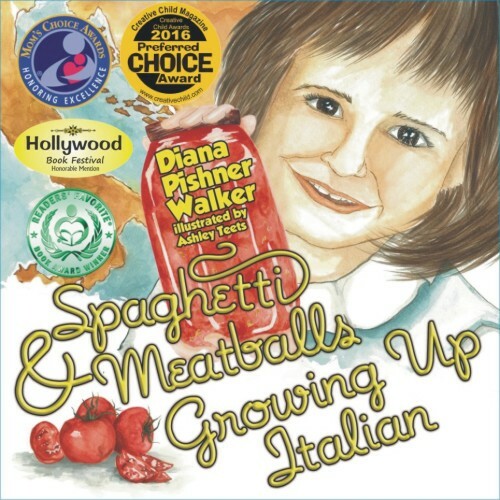 From planting a garden, big family holidays, and childhood memories of friends, family and games to special family recipes so graciously shared by the author—Spaghetti & Meatballs: Growing Up Italian is a must read for all ages! It’s not just about spaghetti–that’s for sure! Growing up in an Italian family was a wonderful experience for author, Diana Walker. Many will relate to the Italian heritage stories and the special family times. Italian traditions and the culture of Italy are beautifully illustrated by Ashley Teets. From planting a garden, big family holidays, and childhood memories of friends, family and games to special family recipes so graciously shared by the author—Spaghetti & Meatballs: Growing Up Italian is a must read for all ages! A book for all ages, Spaghetti and Meatballs is a personal memory lesson. 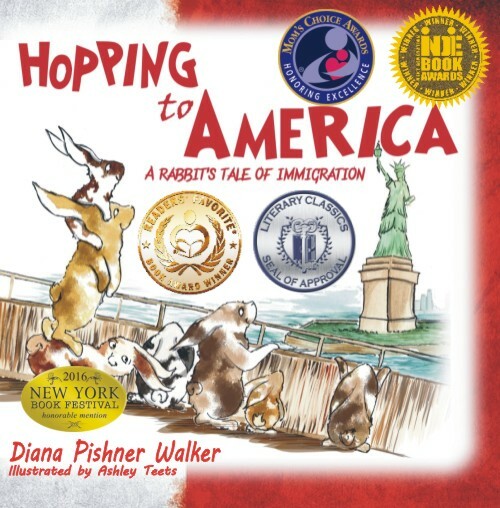 Diana Pishner Walker takes the reader on an exciting journey of what it was like to grow up in the hills of north central West Virginia from roots in southern Italy. Food, family, and holiday customs are enthusiastically described by the author and vividly illustrated by Ashley Teets. 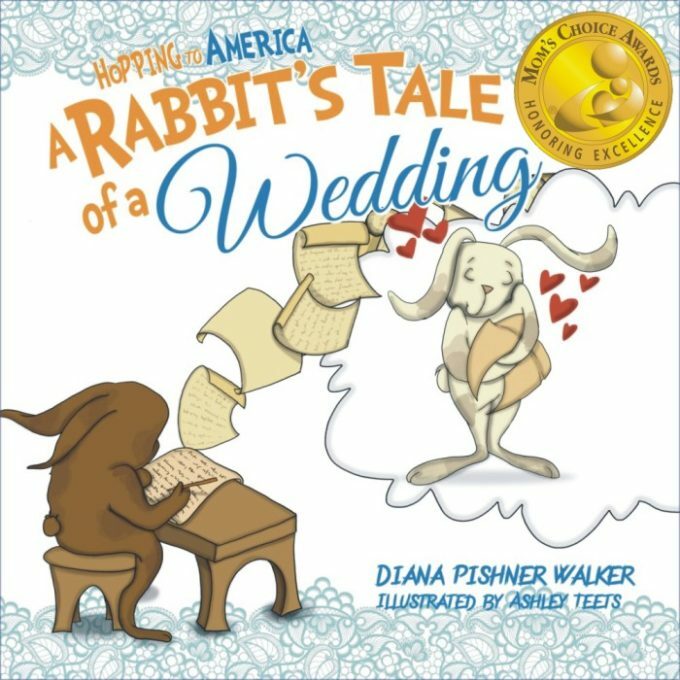 The result is a charming book that not only has wide appeal but also serves as an important addition to the understanding of cultural diversity in our society. What an awesome book to read and the illustrations were exemplary as well. This book brought back so many great memories of my childhood growing up Italian. I can relate to the Sunday meals at my Grandma’s house, the holiday family gatherings, and all the good will shared among family members when we were together for different occasions. This book brings all of my childhood memories flooding back! It is everyone’s story to share with their children of how special family time and meals together are. It illustrates how wonderful the simple life was, and can be. Diana Pishner Walker embraces the warmth of growing up in an Italian family in this delightful children’s story. A must read for all children of ethnic background. And she includes recipes!